The vibrant energy of the city, although it can get chaotic at times, is one thing that most people find appealing in an urban metropolis. From its busy shops to its crowded streets, cities can offer a different kind of experience. With this, if you are planning a city break, keep on reading and we’ll suggest some of the best places that can be taken into consideration. Known as a concrete jungle, New York is one city that is often included in the travel bucket list of many people. It is home to some iconic landmarks, such as the Statue of Liberty, Brooklyn Bridge, and the Empire State Building. One of its top attractions is the Central Park, an expansive greenery in the heart of the city. Whether it is summer or winter, there are lots of activities that you can enjoy in the park. 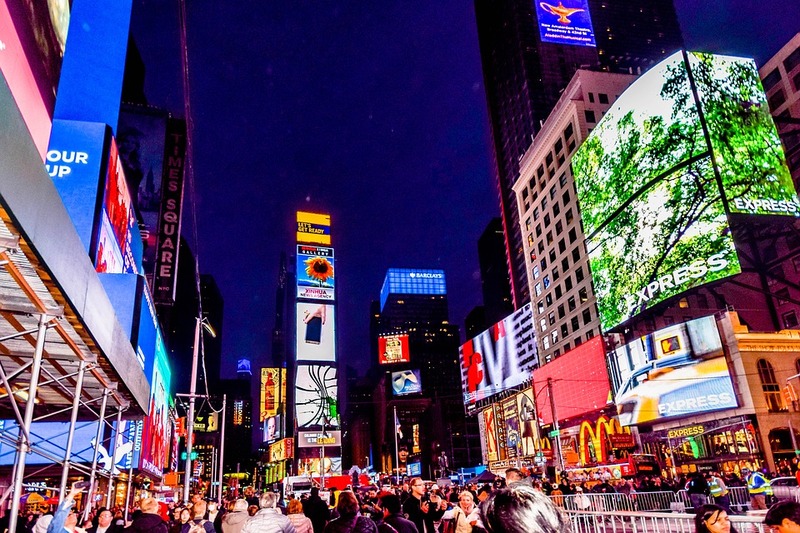 Never leave New York without visiting Times Square. Make sure to snap a shot of its streets with busy people and adorned with bright billboards. There are also plenty of museums to visit, such as Solomon Guggenheim Museum, Whitney Museum of American Art, American Museum of Natural History, Museum of Modern Art, and Metropolitan Museum of Art. This is one of the best cities in the world when it comes to history. Its rich past is one thing that has captivated the attention of many tourists. While a lot of other cities are dense with towering skyscrapers, in Rome, you can see ancient structures, such as the Colosseum and Parthenon. The Spanish Steps, which are located at Piazza di Spagna, is another attraction that should not be missed. There are also many museums that you can visit, although not as grand as the ones in Vatican. Do not leave Rome without feasting on pizza and gelato. 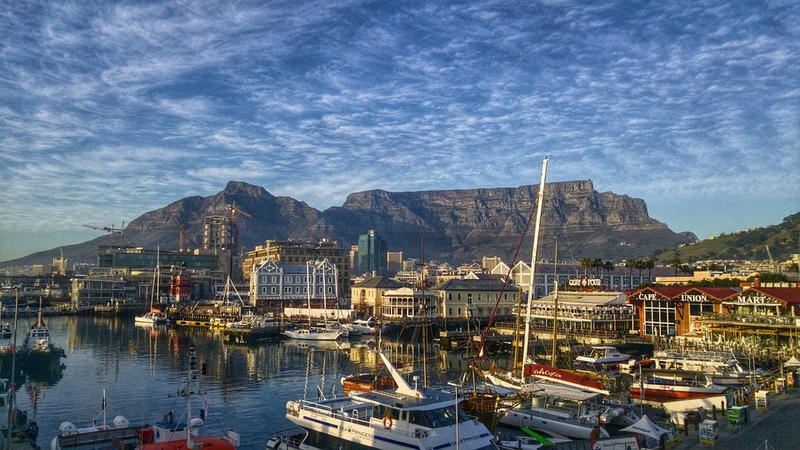 From breath-taking landscapes to pristine beaches, Cape Town is one city that has it all. Whether you prefer to go out partying or just enjoy a laidback ambiance, there is something that you will enjoy here. Among others, one of its best attractions is the Table Mountain National Park. If you want to sample the best wines from the region, on the other hand, head to Cape Winelands. For its beaches, Boulders Beach is one of the most popular, which is known for its penguins. Meanwhile, if you are looking for a shopping and entertainment centre, take time to visit Victoria & Alfred Waterfront. The luxury of Dubai is over the top and hard to rival by any other city. One of its best attractions is the Burj Al Arab, a 7-star all-suite hotel with interiors that glitter in gold. Meanwhile, in Downtown Dubai, you can find Burj Khalifa, which is known as the tallest structure in the world. On its base, you can find the Dubai Fountains, which holds the record of being the largest dancing fountain in the world. Your holiday in Dubai is also not complete without heading to Palm Jumeirah, a collection of man-made islands and is home to a number of hotels and casinos. If you’re feeling brave then you can try sky diving.